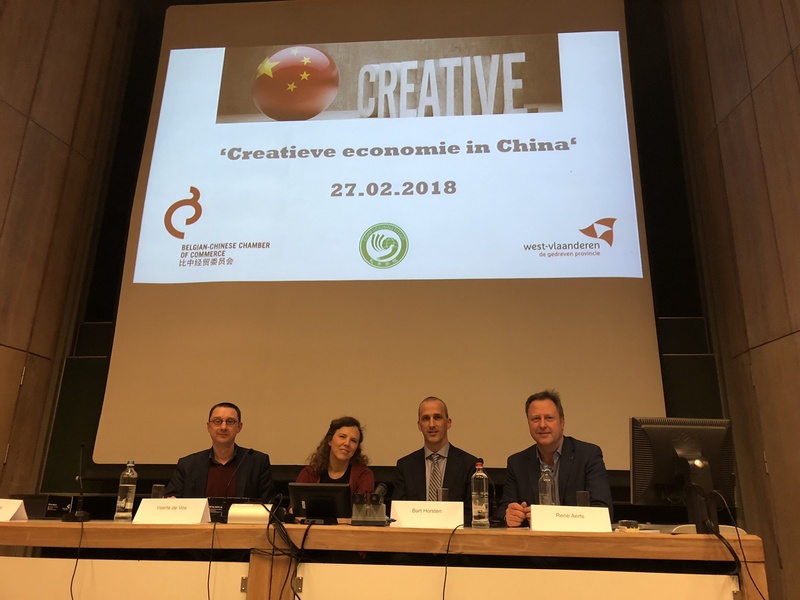 On Tuesday 27 February a China event was organized in Kortrijk by the Belgian-Chinese Chamber of Commerce (BCECC), the province of West-Vlaanderen and the Howest Confucius Institute. The panel members gave their personal insights and experiences in working with Chinese investors and people. It was clear that there are many misunderstandings about China in western countries. The panel members agreed that today China can be considered the most innovative and creative country in the world. Western companies should be aware of these recent developments and do everything possible to find their position in this new global economic order. There are still huge opportunities in China, also for western SMEs, but speed and good preparation are important. Please also find more information on our recent blog about this topic at the following LINK. The event was closed by a Q&A session and a networking reception. 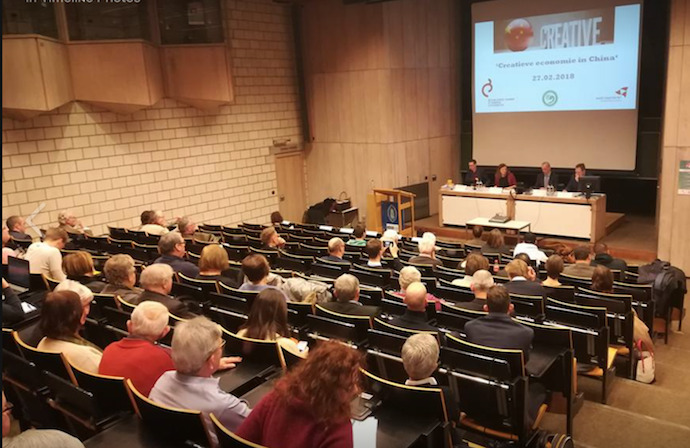 More than 150 participants were present.